Cooling Tower Water Treatment: Equipment, Systems, Technologies, etc. Looking to boost cooling tower efficiency? Proper cooling tower water treatment helps prolong cooling tower service life, maintain uninterrupted production, and reduce overall operating costs. With over 40 years’ experience treating cooling tower water, SAMCO understands how fouling, corrosion, organic growth, and water scarcity can negatively impact your daily operations. If you’re looking to adjust pH, decrease total suspended solids in the form of copper, iron, zinc, or other heavy metals, or reduce or remove chemicals, carcinogens, oil, or grease, contact us today to see if we can help you treat your cooling tower water for either recycle/reuse or to meet municipal discharge guidelines. With extensive knowledge about cooling tower chemistry and flow dynamic—in addition to several combinations of technologies that can help you treat your individual makeup water, side-stream filtration, and cooling tower blowdown needs—chances are we have a solution for you. 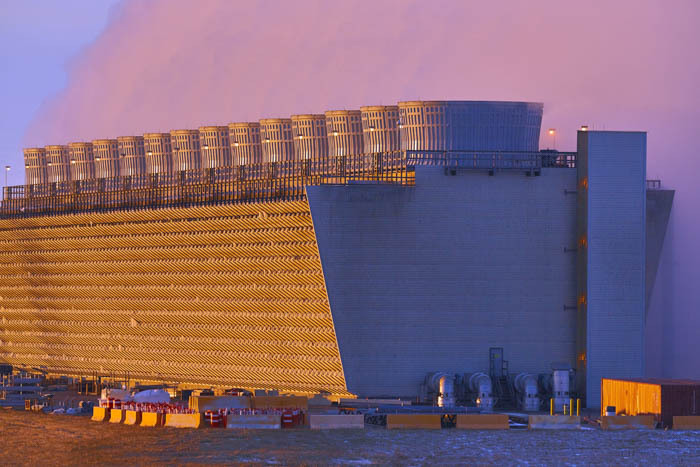 How can we reduce our cooling tower blowdown? Is there a way to increase our cycle of concentration? 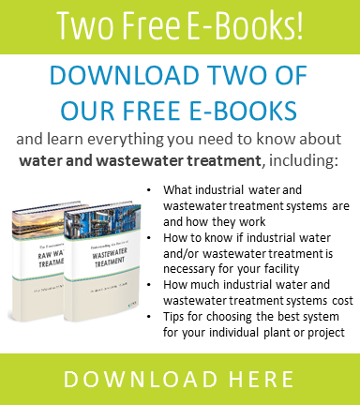 How can we efficiently reuse our wastewater? What is the best way to reduce the fouling on my cooling tower heat exchangers? Are there efficient ways for us to eliminate scaling? How we stop losing heat transfer on my condensers? Our circulating water has high turbidity. How do we reduce it?